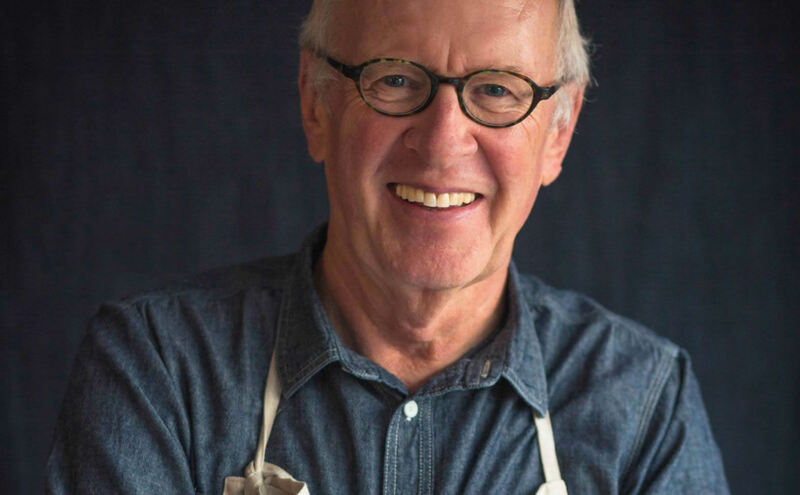 “John … My husband, Frank, and I were lucky enough to have you host a cooking lesson and dinner at your home a number of years ago. I’m reaching out in gratitude for how often we utilize the culinary skills we learned that night and thru your books. The first of your books we came into contact with was “From Earth to the Table” and it remains our favorite (and it shows in a broken binding and food stained pages). 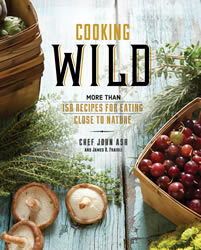 We fondly say we’re dining with John Ash tonight when the book comes out. Tonight is such a night. “We have a couple of friends coming over for dinner and Frank will be making your Grilled Salmon with Black Bean Salsa and chipotle-tangerine vinaigrette. At some point this evening we’ll be enjoying the meal and someone is bound to say “ frank.. this is really good, where did you get the recipe?” That’s when we’ll talk about you. He’ll say that though sometimes a bit time consuming, he has never made anything out of the cookbook that he hasn’t loved and then I’ll agree. We’ll talk about your other books. How One on One is the perfect book for everyone, but particularly a new cook (our daughters relied on it) and your wild cooking book. And then we might talk about the dinner with you.